imAndystorm.com. Singapore Lifestyle. Travel. Food. 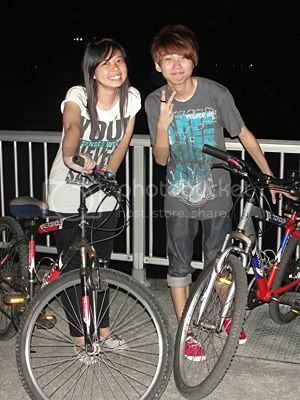 : Night Cycling at East Coast Park! 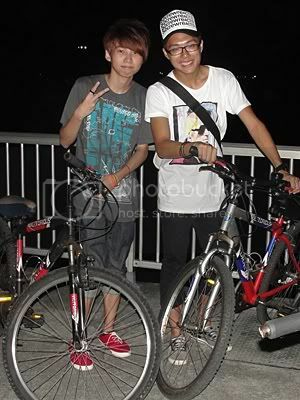 Night Cycling at East Coast Park! 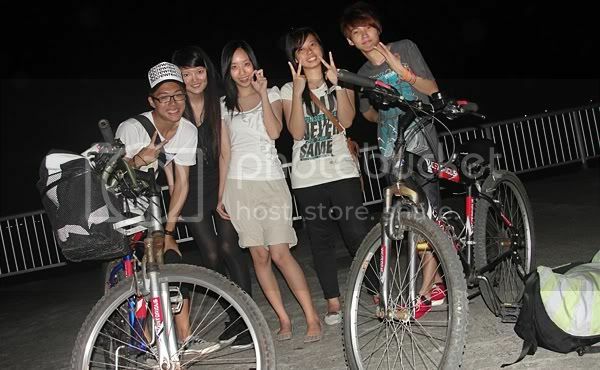 Impromptu decision to go Night cycling with Jiaqi, YingZi, Kaixin and Jing long! 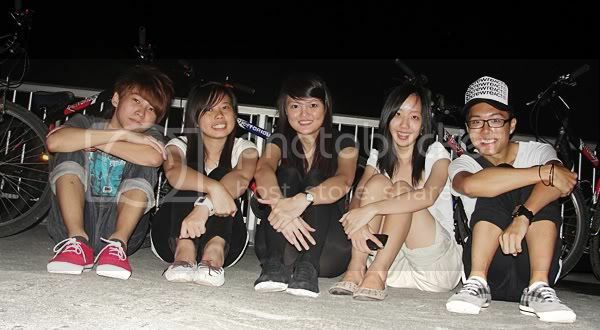 So from Kallang leisure Park, we took the train to Dakota and took a bus all the way to East Coast Park! Super random!!!!! 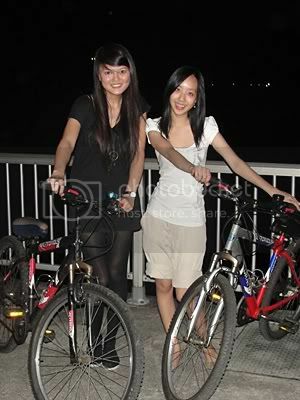 We spend $6 renting the bicycles for 1 hour but i think we spent 30mins of the time taking photos!